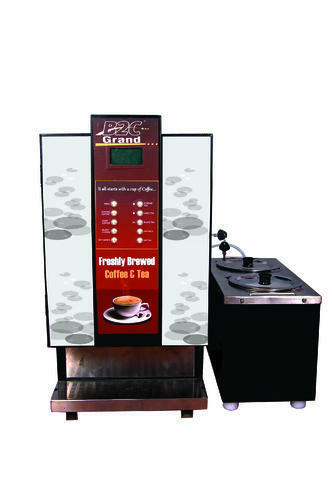 We are reputed distributor of Coffee Maker, Beverages Sachets, Premix Powder, Coffee Dispenser, Tea Vending Machines, Coffee Beans etc. We are reputed distributor of Coffee Maker, Beverages Sachets, Premix Powder, Coffee Dispenser, Tea Vending Machines, Coffee Beans etc. Our products are appreciated for its robust construction, durability, temperature resistivity and competitive prices.